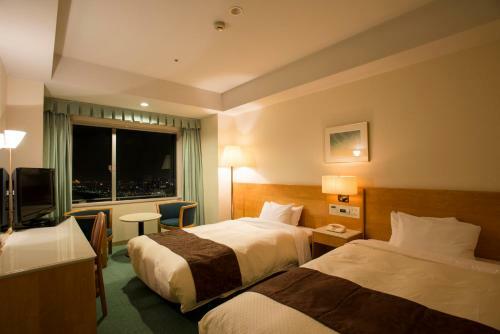 At the heart of the lively Umeda area Hotel Hankyu International features spacious rooms with free internet city skyline views and free video-on-demand movies. 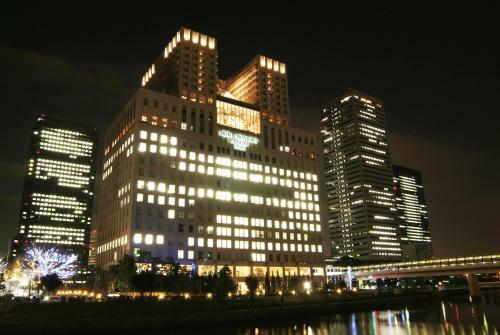 It offers 9 restaurants a business centre and concierge services. 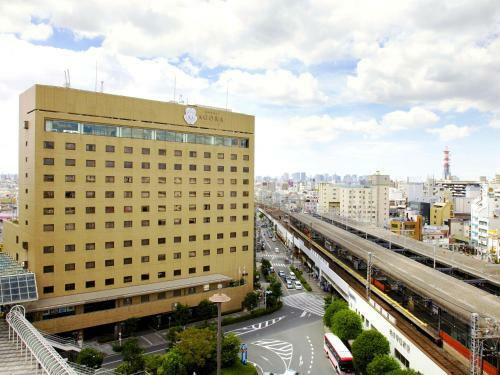 Only a 2-minute walk from Senri Chuo Station and surrounded by trees Senri Hankyu Hotel offers accommodations with free wired internet access. Guests can relax with a massage or enjoy the outdoor swimming pool during the summer season. 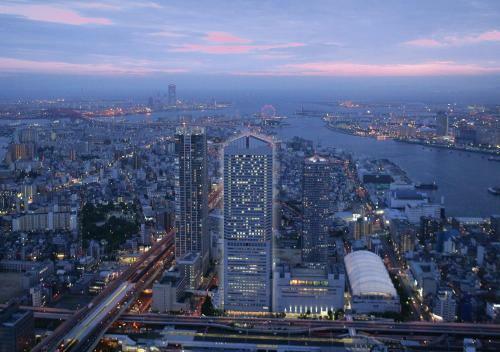 Directly connected to Bentencho Station the high-rise Hotel Osaka Bay Tower offers rooms with spectacular city views free Wi-Fi and 440 radio channels. 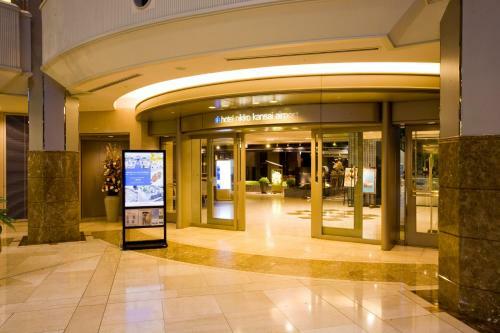 Hotel Brighton City Osaka Kitahama is less than a 5-minute walk away from Kitahama Subway Station. It offers a cafe-restaurant and elegant rooms with free wired internet and a rainshower. 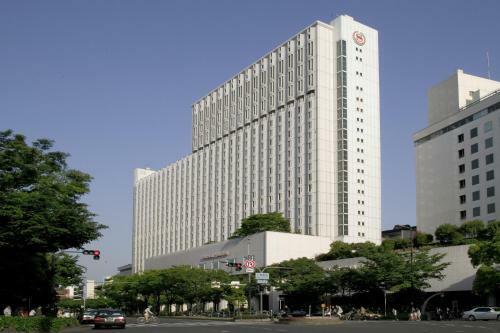 Featuring 9 food and beverage options and an indoor pool Sheraton Miyako Hotel Osaka is just steps from Osaka Uehonmachi Train Station. 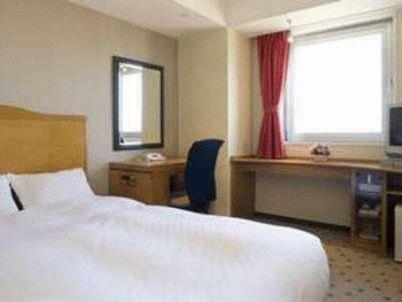 The spacious rooms include free Wi-Fi. 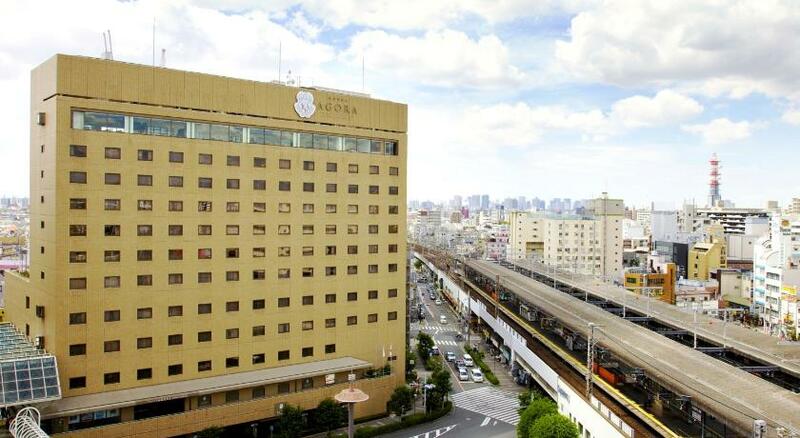 Osaka Tokyu Inn is located a 10-minute walk from JR Osaka Train Station and Umeda Subway Station. 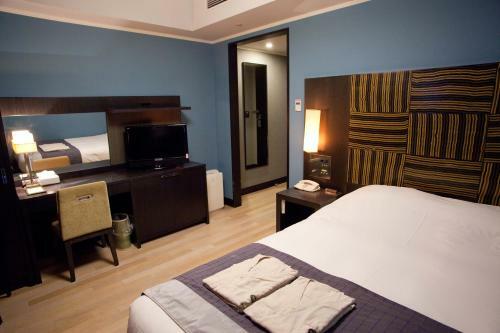 The hotel offers modern accommodation flat-screen TVs free internet access and a cafe. Free Wi-Fi is available at the entire property. 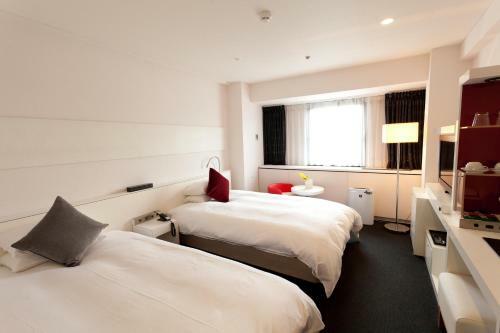 Centrally located in Osaka city and within a 10-minute walk from both the Osaka and Umeda stations Hotel Vista Premio Dojima offers stylish accommodations with a cafe a convenience store and rooms with free wired internet. 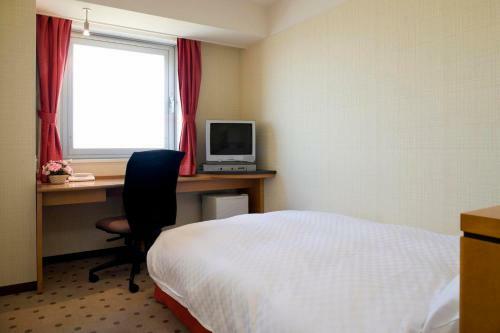 A 1-minute walk from downtown area Dotonbori Hotel Vista Grande Osaka offers comfortable rooms with free wired internet. The hotel features massage services and an all-night restaurant. 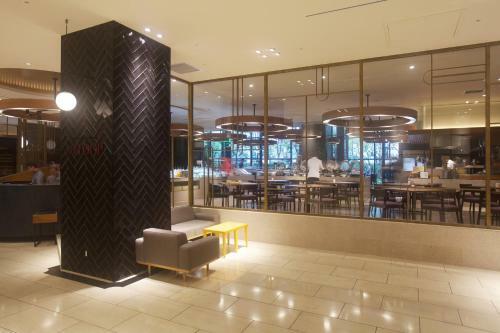 Featuring an Italian restaurant Cross Hotel Osaka is just a 5-minute walk from the Dotonbori area and JR Namba Train Station. 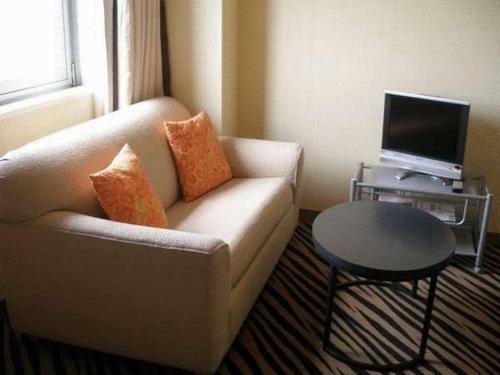 The stylish rooms include free Wi-Fi internet and private bathrooms. 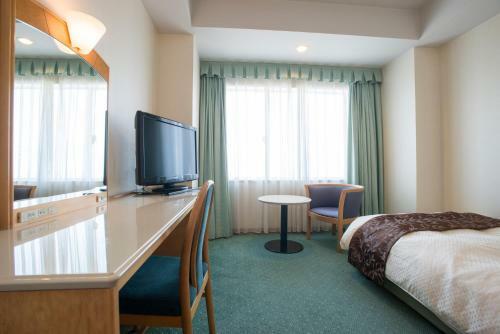 Located just a 3-minute walk from Shin-Osaka Shinkansen Station and 3 km from Osaka Castle New Osaka Hotel offers laundry facilities massage services and cosy rooms with free internet access. 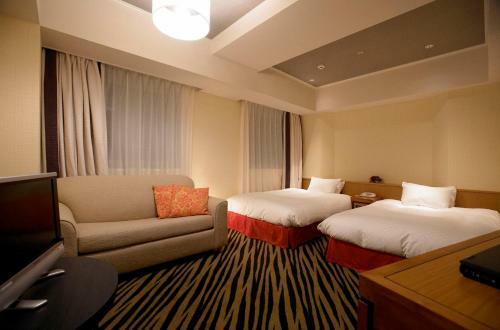 Connected to JR Universal City Station Hotel Keihan offers colourful rooms with free Wi-Fi. 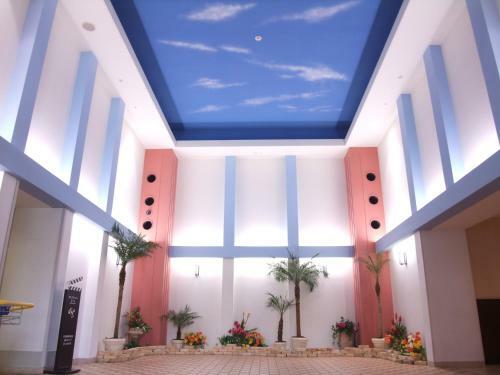 The hotel features an international buffet restaurant massage services and free-use laundry facilities. 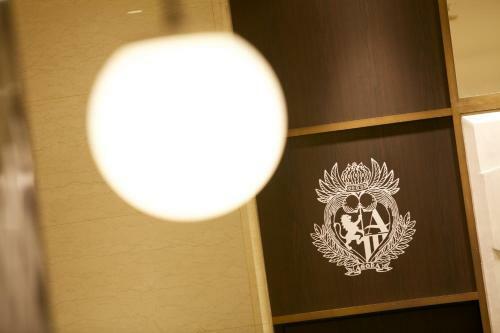 Boasting a 12th-floor French restaurant & bar with city views massage services and stylish decors Hotel Agora Osaka Moriguchi (Formerly Moriguchi Royal Pines Hotel) is right next to Moriguchishi Train Station. Overlooking Osaka Bay the completely non-smoking Hotel Sunroute Kanku offers rooms with free wired internet and a flat-screen TV. 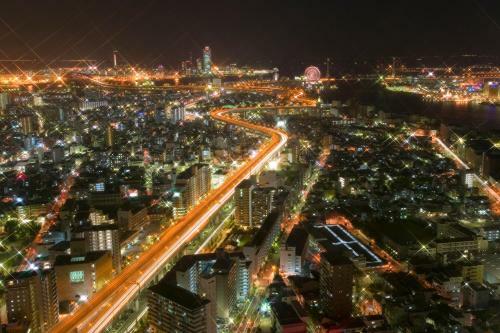 It has a 19th-floor restaurant and a free shuttle bus to Kansai International Airport. 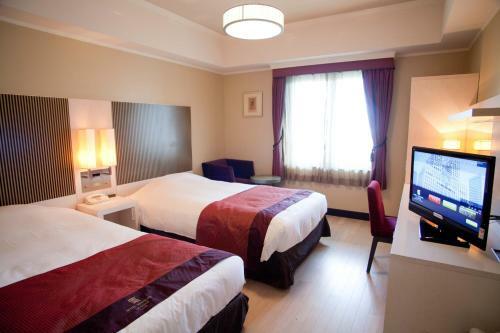 Only a 5-minute stroll from Namba Subway Station and the lively Dotonbori area Namba Oriental Hotel features air-conditioned rooms with free wired internet. It offers a terrace a restaurant and massages. 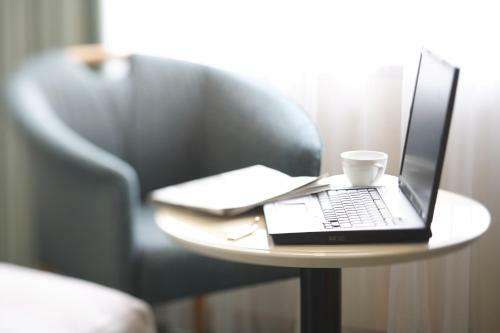 Connected to Sakai Station Hotel Agora Regency Sakai provides spacious rooms with free wired internet only 25 minutes by train from Kansai International Airport. It offers 7 dining options including a sky lounge karaoke rooms and bicycle rentals. 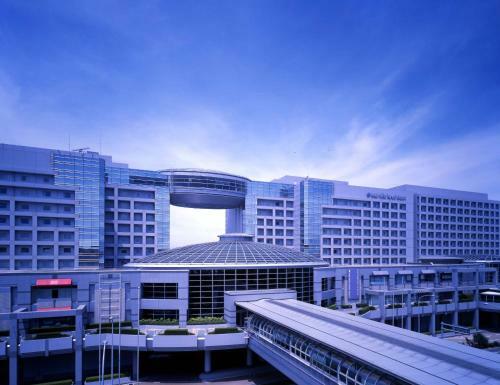 Directly accessible within Kansai International Airport Hotel Nikko Kansai Airport features comfortable rooms with free Wi-Fi. 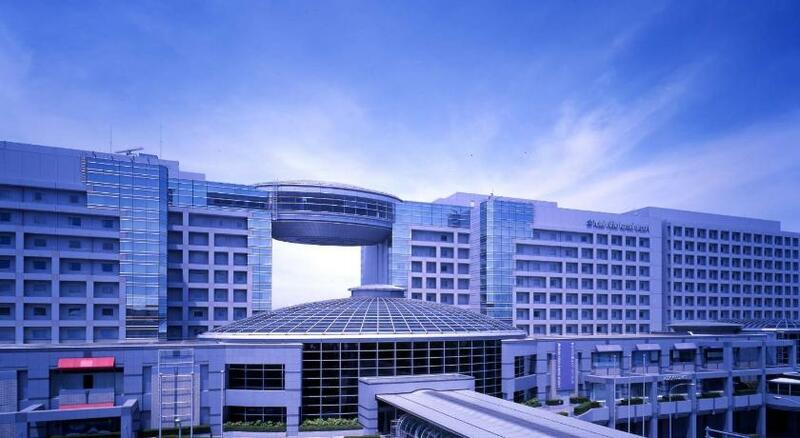 The hotel offers 5 restaurants massage treatments and free parking. 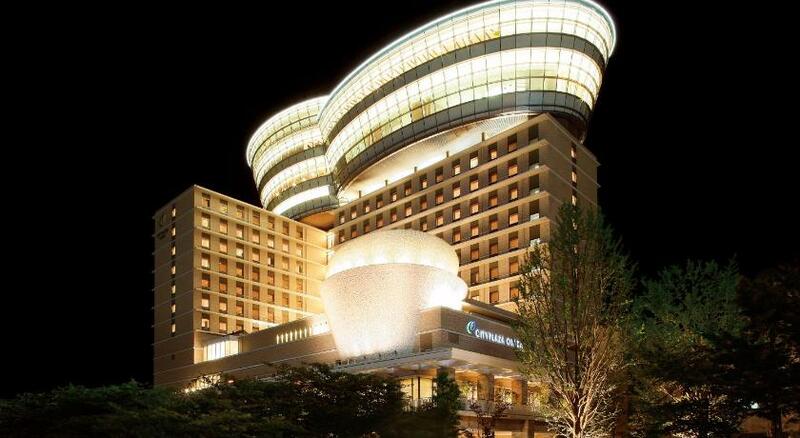 City Plaza Osaka features a free-use rooftop spa with open-air baths and massage chairs. 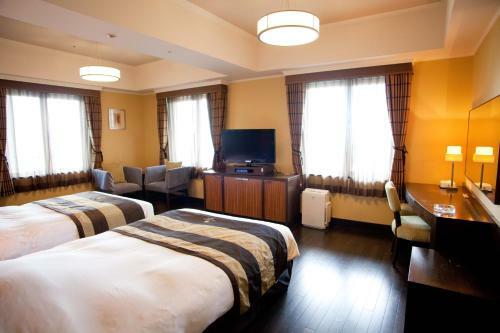 It offers cosy accommodation with free internet access a 6-minute walk from Sakaisuji Honmachi Subway Station. 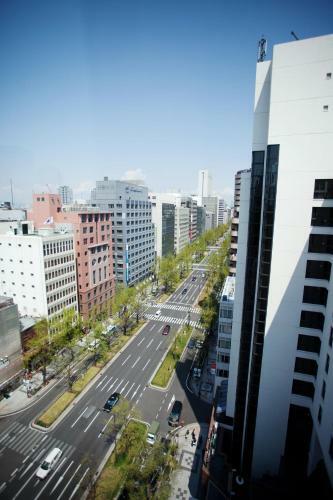 Hotel Monterey Lasoeur Osaka is situated in Osaka Business Park next to Panasonic Centre. 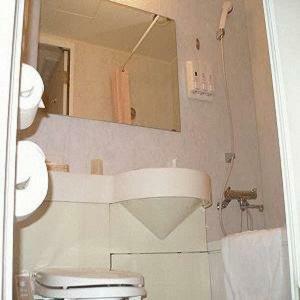 It offers modern accommodation with a spa a restaurant and free Wi-Fi. 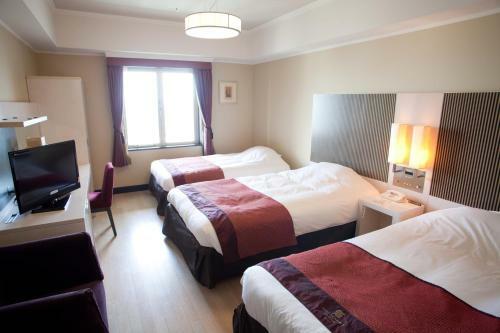 A 5-minute walk from JR Osaka Train Station (Sakura-bashi Exit) Hotel Monterey Osaka offers European-style rooms with free Wi-Fi. 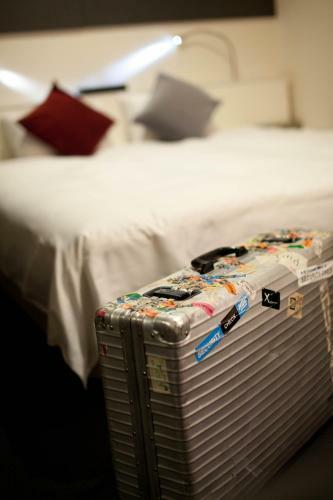 It features French and Japanese cuisine and a 24-hour front desk. 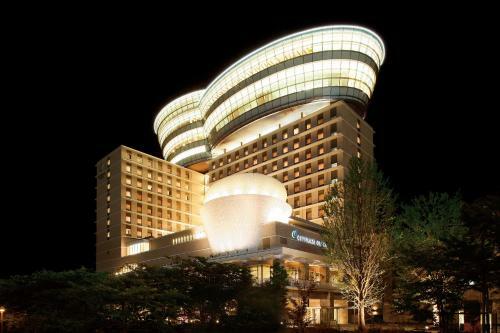 A 25-minute drive from Osaka International Airport Hotel Hankyu Expo Park is a resort in the metropolitan Osaka area. 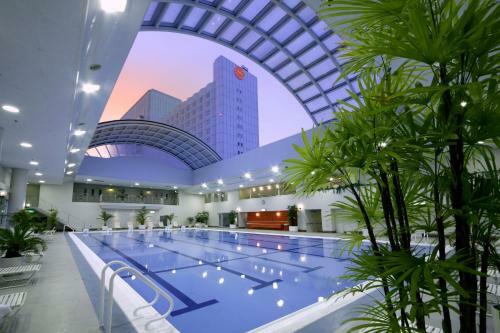 It features indoor swimming pool fitness centre and 4 dining options.